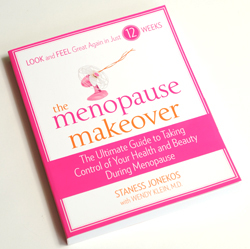 Next Menopause Makeover Giveaway Worth Over $750! for the next giveaway worth over $750!! 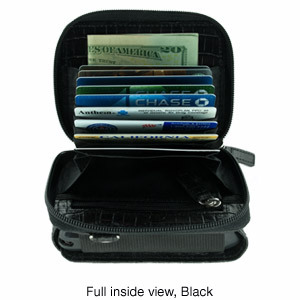 with this September giveaway worth over $650! The Ultimate Makeover! 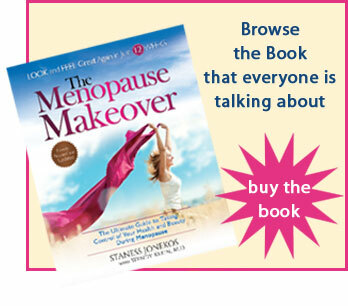 Win a copy of The Menopause Makeover! Miraclesuit® designer swimwear will make you Look 10 Lbs Lighter in 10 Seconds, the time it takes to slip one on. Miraclesuit swimsuits are constructed from a proprietary blend of control fabric called Miratex. This fabric slims and slenderizes without relying on constrictive control panels or inner linings. The high concentration of Lycra spandex means that Miraclesuit’s keep their shape… and yours. WIN one coupon to receive a Miraclesuit (based on size and availability). Miraclesuit® believes in Curves. I have personally enjoyed this basket of healthy treats – yum yum! 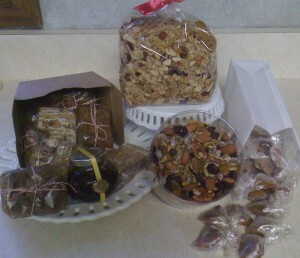 I have to fight my husband for the honey granola in the morning, and I hide the sunflower seed bars for my afternoon treat. You will love this healthy collection of hand-made treats! 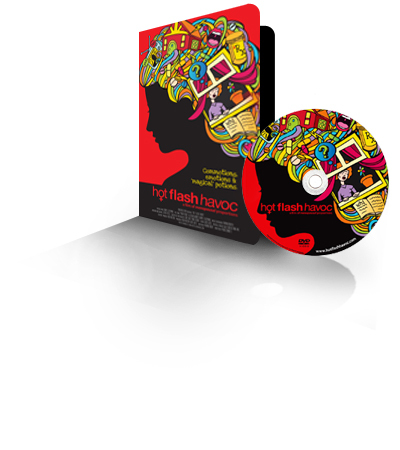 HOT FLASH HAVOC is enlightening, entertaining, humorous, profound, and is a crash-course in what you need to know about menopause. 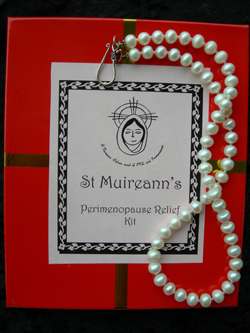 It has the power to be a life-changing experience for every woman in your life. Every woman over 30 needs to have this information. 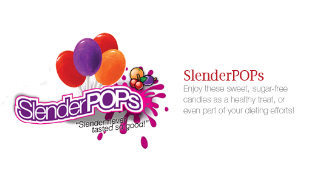 Healthy Slender Pops from our friend, Debi Talbert! Enjoy these sweet, sugar-free candies as a healthy treat, or even part of your dieting efforts! Sweetened with xylitol and packed with energy boosting ingredients, these nutritious lollipops can support your efforts to achieve a healthier lifestyle. Great for diabetics, carb-conscious dieters, or anyone who wants to cut extra sugar out of their diet! 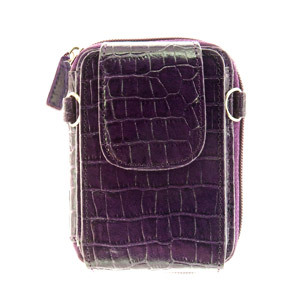 Contest closes midnight October 2, 2011! October 3rd one GRAND winner will be selected to win this pampering giveaway. 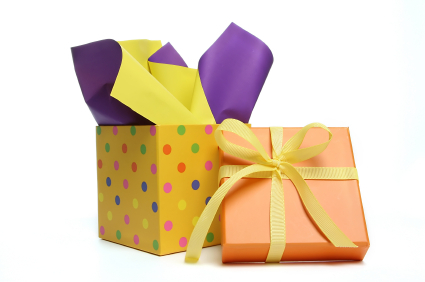 ONE grand prize winner to be announced by October 15, 2011.